Time is everything for any business, it is very important to take suitable decision in right time. This is right time to launch a vacation rental website. There is increasing interest from overseas based clients for vacation rentals or holiday home. It’s a good call for a business to design and develop a vacation rental website. Web design and development experts of Nakphy IT Firm provide you captivating vacation rental website design. We have unmatched experts of website design and development who makes your decision more valuable after providing outstanding vacation rental website. ✔ Our vacation rental website is responsive design with mobile app solution. ✔ We provide SEO friendly code structure for vacation rental or holiday home booking website. ✔ We provide the website which is easy to use and manage because you might be new or beginner we simplify the whole development process through meetings, presentations and flowcharts. ✔ We design vacation rental website for people of all background its easy to understand for all. That makes people to interest about your business. We make people interest for your business through our attractive designed website. Single or Multiple Payment Gateways integration. Activities Management Reminder set for specific work. 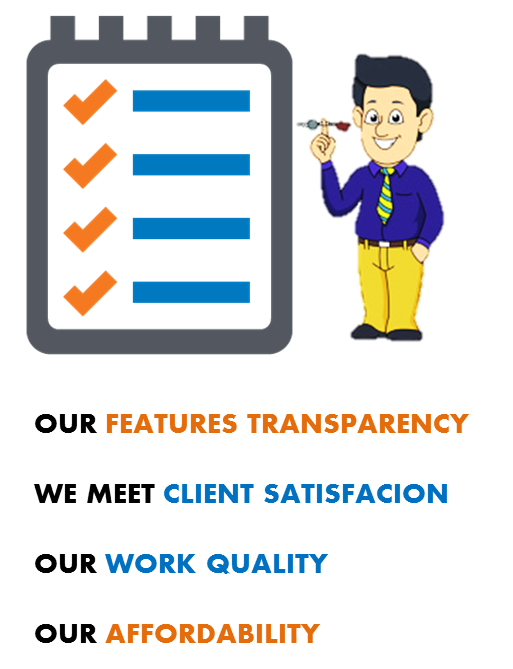 Report creation and management with analysis. We provide easy to manage admin panel from where admin can easily change price details, listing details, add images and icons. All above features are highlighted features of Vacation rental website design to get full features list and price contact us. Our process and our people truly set us apart from other Web design firms. We provide all what it takes to design a complete profitable website with all you need to increase your business opportunities for a successful outcome.